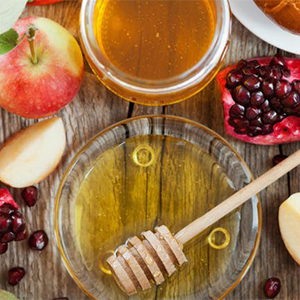 Learn more about how we celebrate and share during the year for all Jewish holidays and observances. 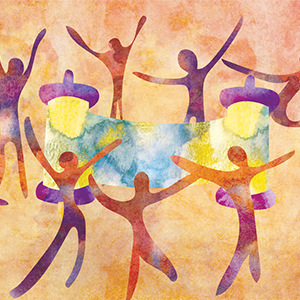 Shabbat commemorates God’s day of rest on the seventh day of Creation. Sabbath lasts from sundown Friday to sundown Saturday. It is the last activity of the week. 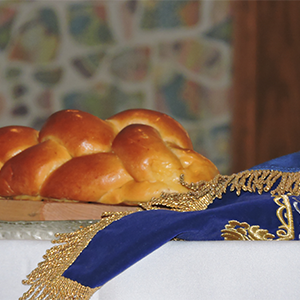 We light the Shabbat candles and recite the blessings for the candles, wine, and bread. We drink juice and eat challah, the traditional Shabbat bread. Our JCC limits some activities on the Sabbath in line with liberal Jewish guidelines. The Jewish New Year, is regarded as the birthday of creation. Rosh Hashanah is the first day of a 10-day holiday period called the “Ten Days of Repentance” which ends with Yom Kippur. On this day, services that are held in the synagogue begin with the blast of a trumpet made from a ram’s horn, called a Shofar, unless it falls on the Sabbath. The Day of Atonement ends the “Ten Days of Repentance” and is the most solemn day of the Jewish year. Yom Kippur is a very serious day, which includes fasting for healthy adults, praying in the synagogue and holding memorial services. A festival of thanksgiving for the harvest which spans eight days. A custom associated with this holiday is the building of a booth called a “sukkah”. By doing so, we commemorate the building of booths by farmers in the fields of Canaan so they would not have to return to their homes in the village during the harvest. 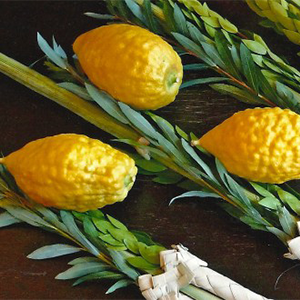 The sukkah is made of green branches, which are decorated with flowers and fruit. This holiday is observed on the second day of Shemini Atzeret and emphasizes the continuity of Jewish learning. 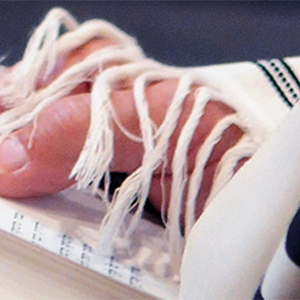 Throughout the year, passages of the Torah are read aloud in the synagogue. On Simchat Torah, the reading is completed (with the last two chapters of Deuteronomy), then immediately begun again (with Genesis). 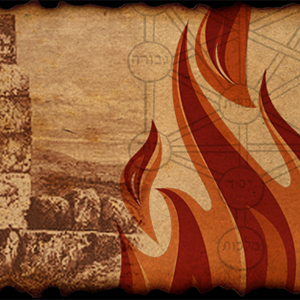 This symbolizes the fact that study of the Torah has no beginning and no end. Children also join adults in carrying specially decorated flags in a series of seven processions (Hakafot) around the synagogue. The seven processions are in honor of Abraham, Isaac, Jacob, Moses, Aaron, Joseph and David. The children create their own flags and parade around the building. Is the The Festival of Lights celebrating the Maccabean victory, when brave Judah Maccabee and his small band of followers saved the Jewish nation from the Syrians. 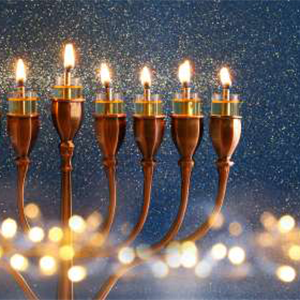 For eight days each year, the Menorah, or eight-branched candelabra, is lit to recall their rededication of the Temple in Jerusalem and to give thanks for the great miracles of the survival of the Jewish people. We eat potato latkes (pancakes) and doughnuts, play with dreidles (tops), make menorahs (candelabras), and light the Hanukkah candles. We celebrate the New Year of the trees and our own belief in the future of the world. The Jewish calendar, with all its holidays, is tied to the cycle of growing things. Trees are a symbol of life and a symbol of importance to the Jewish people. 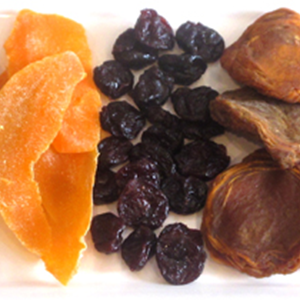 The children will plant seeds and snack on fruits and nuts. We will emphasize the importance of trees. The jolliest of all holidays, commemorating how Queen Esther and her cousin, Mordecai, saved the Jews of Persia from a plot by the king’s minister, Haman, to destroy them. 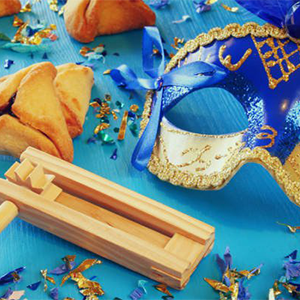 On this day we eat Hamantashen (three-cornered cookies), which the children enjoy making. The children are encouraged to come to school in costume for this happy holiday. 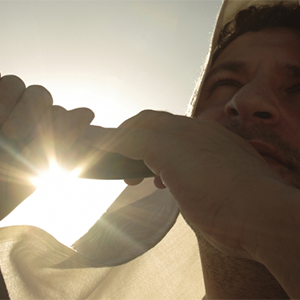 Passover commemorates the Exodus from Egypt over 3,000 years ago. 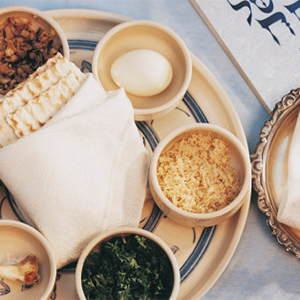 The ritual observance of this holiday centers around a special service conducted at home called the Seder (meaning “order”) which includes a festive meal. At the Seder, a book is read. This book is called the Hagaddah, meaning “telling,” which contains the order of prayers, rituals, readings and songs for the Pesach Seder. The holiday continues for 8 days when only unleavened foods shall be eaten. 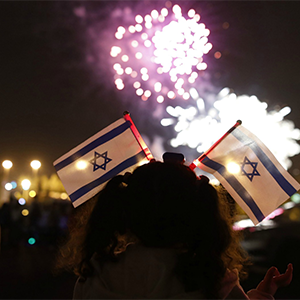 Israeli Independence Day , marking the creation of the modern State of Israel, May 14, 1948. We learn about the land of Israel, make Israeli flags, and eat Israeli food. 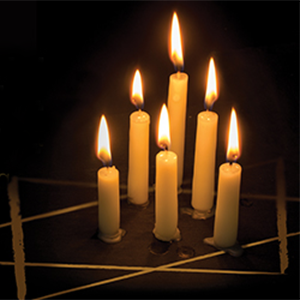 Also known as Holocaust Remembrance Day, Yom HaShoah occurs on the 27th of Nissan. Shoah, which means “catastrophe” or “utter destruction” in Hebrew, refers to the atrocities that were committed against the Jewish people during World War II. This is a memorial day for those who died in the Shoah. A day of rejoicing which marks the interruption of a period of mourning associated with the counting of the Omer. This holiday also recalls the struggle of the Jews to regain their independence as a Jewish nation during the second century C.E. The holiday celebrates Jewish survival. We go on a “hike” and have our snack “picnic style”. Hebrew word meaning “weeks” and refers to the Jewish festival marking the giving of the Torah at Mount Sinai. 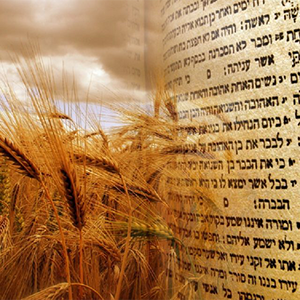 Shavuot, like so many other Jewish holidays began as an ancient agricultural festival, marking the end of the spring barley harvest and the beginning of the summer wheat harvest. Shavuot was distinguished in ancient times by bringing crop offerings to the Temple in Jerusalem.